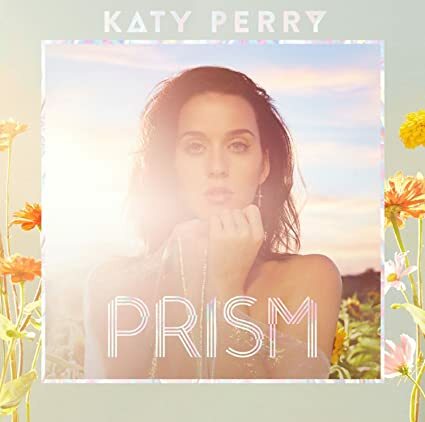 Miss Katy Perry » Blog Archive » Katy talks about her New Year resolutions & album #4! Katy talks about her New Year resolutions & album #4! The ‘Dark Horse’ hitmaker has vowed to be even more creative in the next year by trying out new things, including with her style, having recently completed her ‘Prismatic World Tour’.